Below is a list of campus partners who support the Middle Eastern and South Asian Communities at UC Davis. For academic resources and advising please visit our Advising page. 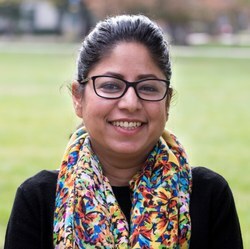 Jinni develops and sustains campus initiatives and services that support the Middle Eastern, Muslim, and South Asian student communities at UC Davis. She works in collaboration with campus partners to promote student leadership and academic success. Jinni also serves on campuswide committees to increase the visibility and support dedicated to the Middle Eastern, North African and South Asian student communities. At the end of the day though, Jinni supports and helps students - especially those who identify as Middle Eastern, North African, Southwest Asian, or South Asian - as navigate all that UC Davis has to offer and beyond. Additionally, Jinni is a UC Davis alum, having completed her Ph.D. here in Cultural Studies. 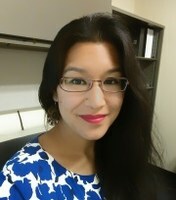 Munisa identifies as Muslim-American of South Asian origin. She grew up in India, and has made California her home for the past 20 years. She received her Master’s degree in Counseling from California State University, East Bay. 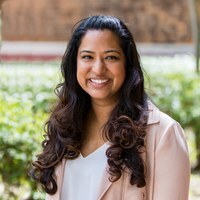 Munisa is a Licensed Marriage and Family Therapist with extensive experience in Community Mental Health and has worked as a behavior therapist, crisis stabilization clinician, as well as school based mental health counselor, serving a diverse, high needs, underserved population.